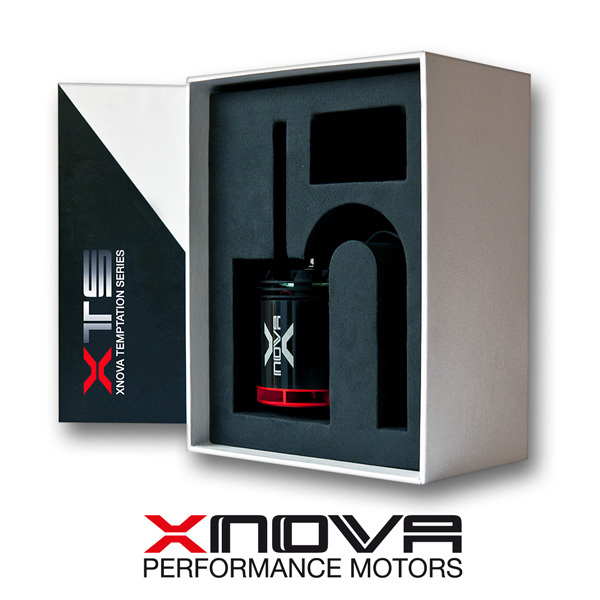 Xnovamotors is a long time player in the RC Helicopter and FPV world.We where foundet in 2014 and have been in the marked for over 10 Years with the previously name called X-era. Our Motors are well known for finest quality and insane powerfull but still efficient. We have a team of top worldclass Helicopter and FPV pilots.